Amla juice is a great drink to recharge your energy for the rest of the day. Being a storehouse of vitamin C and minerals like iron, it can prevent various diseases and improves your health. Regular intake of this juice provides you the following health benefits. It might be bit difficult to drink it initially, just to sooth the taste you can add water and honey. Best time to take this is early morning while you wake up. 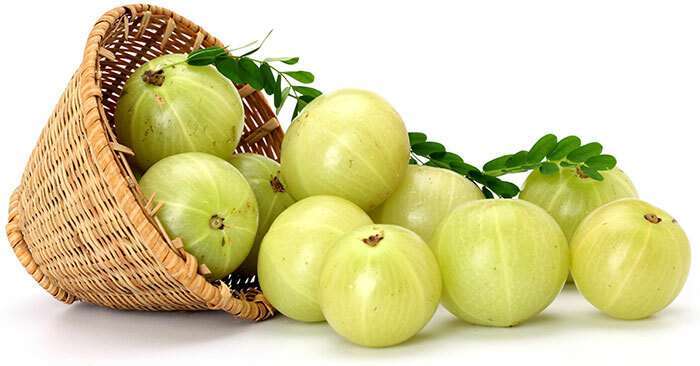 Here are the Amazing benefits of Amla Juice intake.